← Enjoy Wine and Art at Seaboard Wine Warehouse in Downtown Raleigh! Finding Treaure at the NC State Fairgrounds Flea Market in Raleigh! 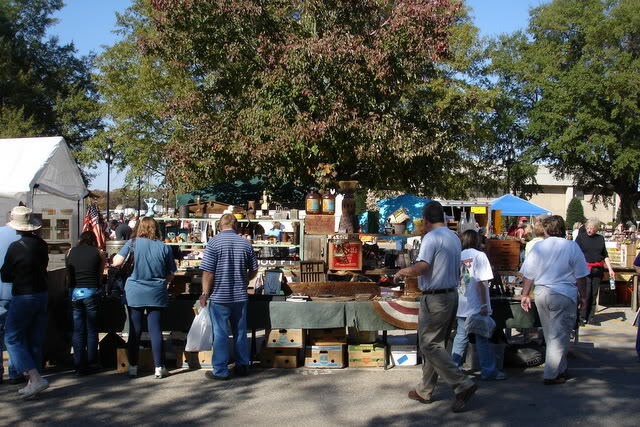 Back in 1971, the Stewart family founded the Raleigh Flea Market at the Historic State Fairgrounds with a mere six tables and just a handful of vendors. By the 1980s, the Stewarts had grown the flea market into one of the Triangle’s most popular shopping destinations with nearly 1000 vendors, spanning six buildings and several acres on the fairgrounds campus. 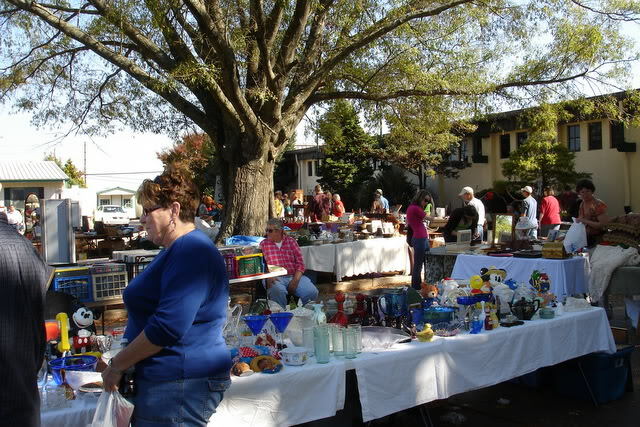 The outdoor portion contains many regular vendors selling everything from old books, records, and jewlery to unique furniture pieces and old trunks and other oddities that one might discover while cleaning out the attic. The inside portion of the market contains many antique vendors as well as others selling leather goods, sunglasses, and herbal teas and sea salts among other things.